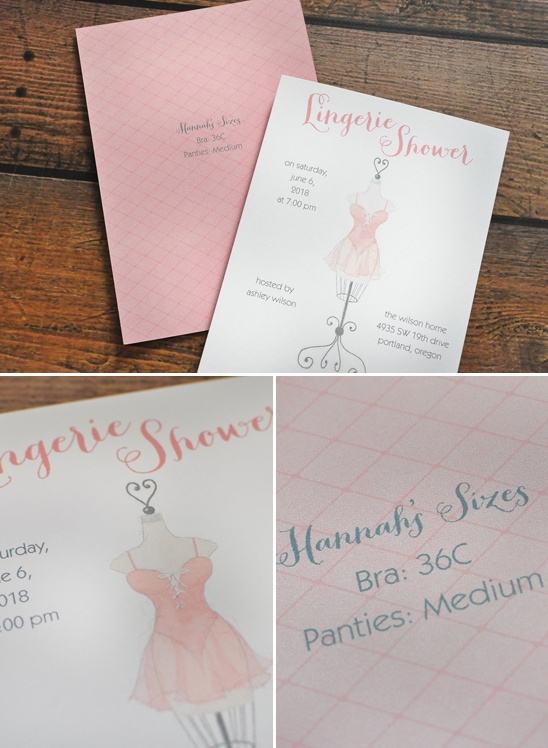 We’re thrilled to introduce Invitations by Dawn's new bridal shower invitations! We firmly believe that your wedding isn’t just about one day but about the entire celebration of your love. And hands-down, our favorite wedding-related event is the bridal shower. A gathering of friends and family to celebrate this special time in a bride’s life. A bridal shower (or couple’s shower!) starts with the invite. It lets them know what to expect, what to bring and conveys the theme of the shower. Plus, these sweet invites make wonderful keepsakes for the bride. 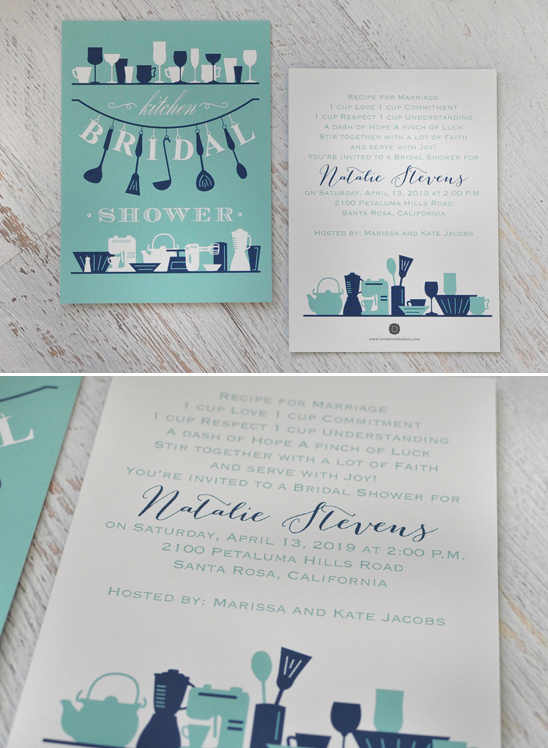 Peruse below a few of our favorite bridal shower ideas along with bridal shower invitations from Invitations by Dawn. Bonus! Keep scrolling for an Invitations by Dawn prom code from Invitations by Dawn. Who is no stranger to making stationery. They have been offering masterful printing, quality paper and exceptional design for 35 years. Their name may not be new and trendy but their decades of printing knowledge is invaluable. Why mess with a good thing? When customers go to Invitations by Dawn, they trust the name and the experience. 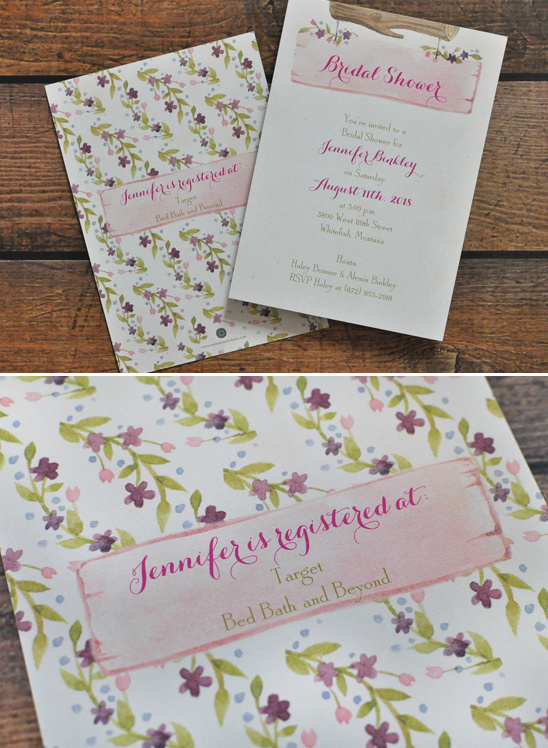 From invitations to bridal shower invites, they have everything you will need for your wedding. Plan a quaint bridal shower complete with macarons that match the wedding color palette, just like the pretty little cookies above. You can find out how to make these treats here. 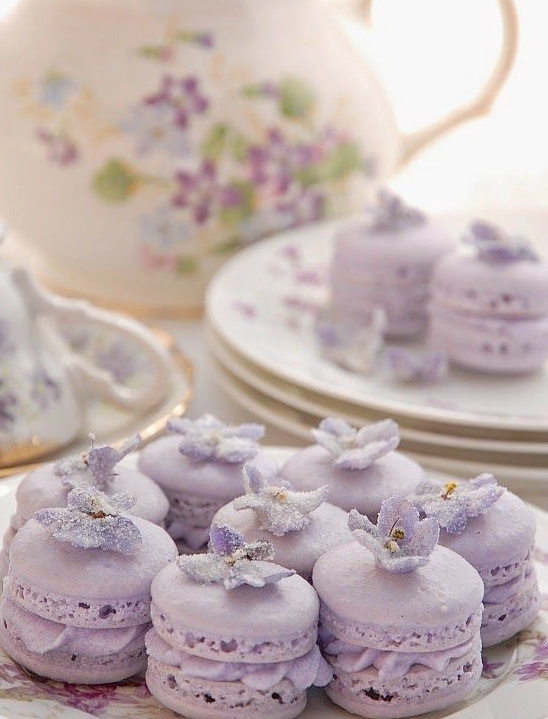 They even teach you how to place those lovely little violets on top of your tasty treats. For the bride-to-be who loves to cook, throw her a kitchen - or cooking-themed bridal shower. One idea that we absolutely adore from Martha Stewart is-hire a chef to teach a cooking class during the party. The bride-to-be and her guests will be able to learn how to make a delicious dish, savor it as a meal at the shower, and take the recipe home with them to make again and again. 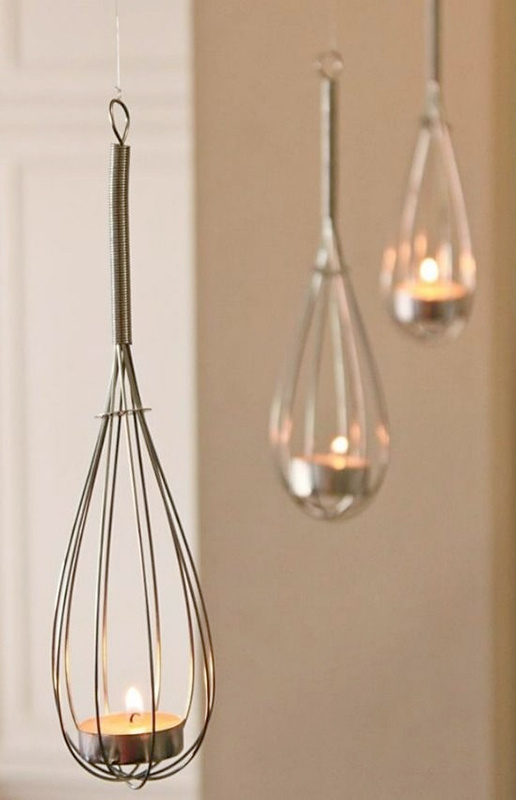 For a decor idea, we had to share these whisk inspired lights. Below is how you can diy your own whisk tea lights. Decided how many whisks you would like to hang, cut the same around of fishing line, tie a knot around the whisk and then tie a knot around the command hook. After you have all your whisks secure place your tea lights in the whisks and turn them on. These days is totally acceptable for you and your love to celebrate together with a joint shower. 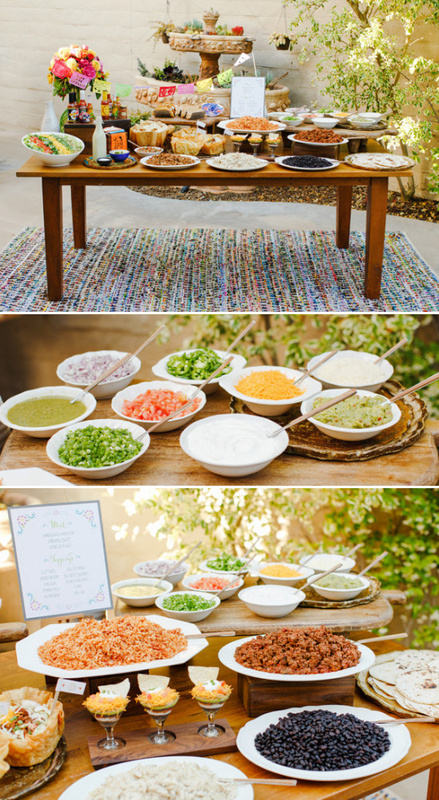 In order to please both the guys and the gals, host a taco bar with all the fixings. You can learn how to put together the below Taco Bar here. Trust us everyone will love it. Whether you have a joint shower or a lovely tea party, your shower theme is an expression of who you are. As is your wedding and, Invitations by Dawn is focused on this. They were loving wedding themes long before they were popular, which means this 35 year old company has an extensive selection of wedding invitation themes and styles. So whether you're looking for hippie-chic bohemian or vintage styles or even a specific theme like stars or trees, couples have counted on Invitations by Dawn for years to bring them designs that express who they are as a couple. 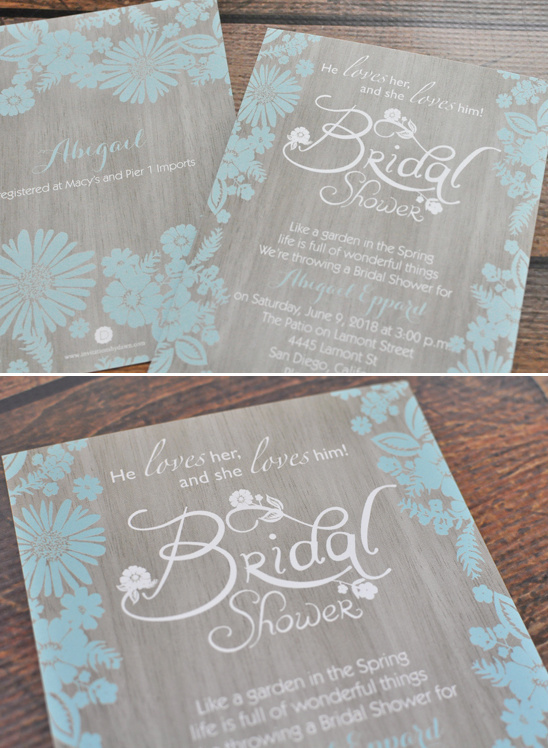 Invitations by Dawn creates quality wedding invitations at a price that fits nearly every budget. 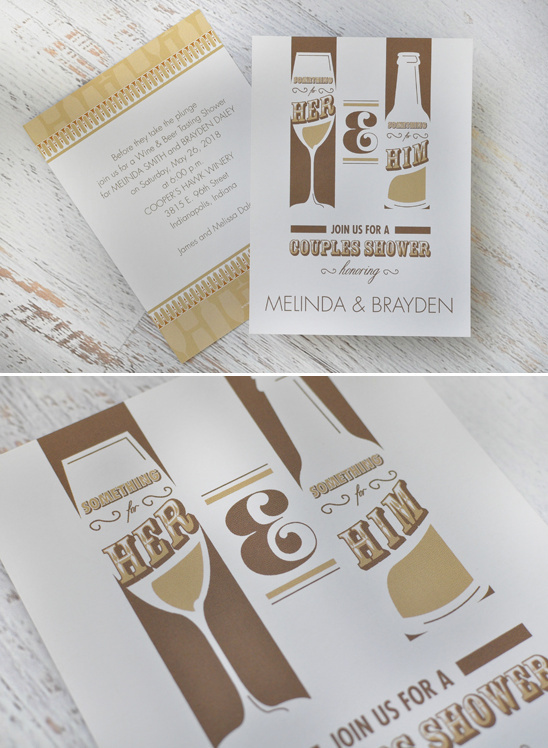 Whether you are looking for ultra-affordable invitations or top-of-the-line letterpress, they have it all. Their level of expertise allows them to offer the quality and style that we know you are looking for, while staying within a price range that fits your needs. Invitations by Dawn's extremely talented designers are on the pulse of wedding trends as well as continuously seeing new and unique ideas from everyday life. They are inspired by fashion and culture but also by friends and family, and they hope that helps them be a better wedding invitation provider for their customers. Plan a shower entirely focused on lingerie for the new bride. Serve the bride's favorite cocktail in lace wrapped mason jar like the ones above. 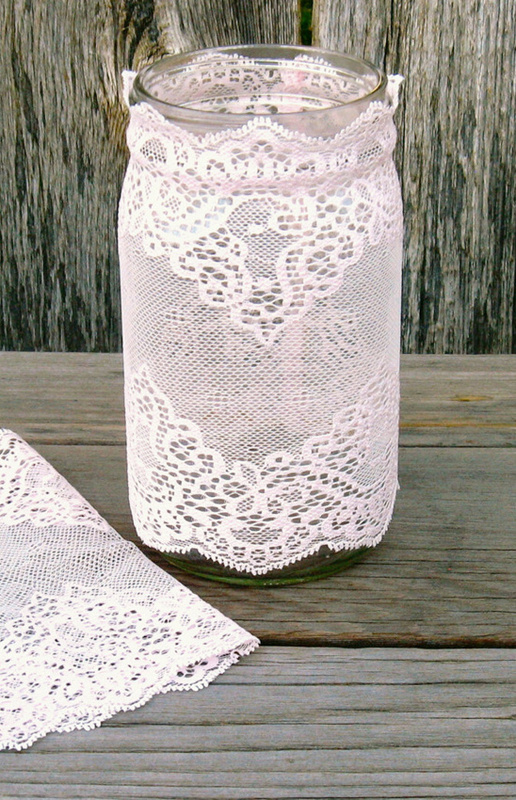 These pale pink Lace mason jar covers are the perfect accessory for a lingerie inspired bridal shower. They are favors that the guests will surely use again and again. You do not necessarily have to have a theme to make the bride feel special. You can simply make the day all about her. A great way to make her feel like queen for a day to is to decorate her chair with a personalized banner. 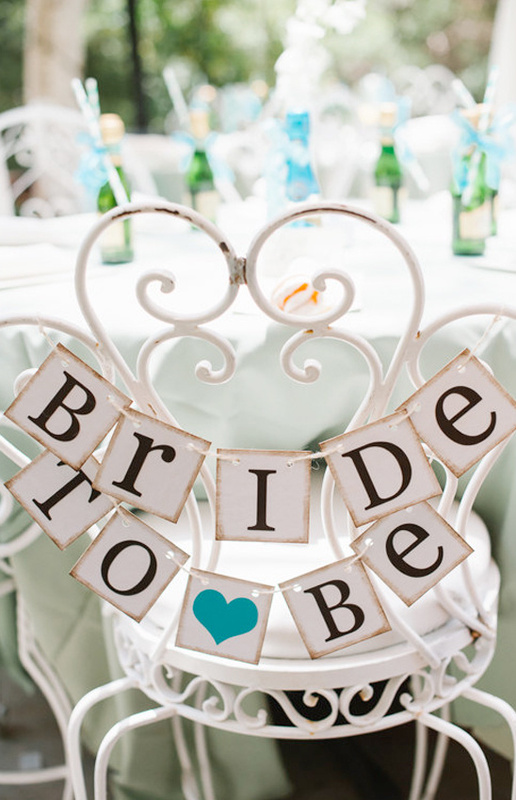 Just like this Bride To Be Mini Banner. Get 20% off your entire purchase with the invitations by dawn promo code CHICK20. 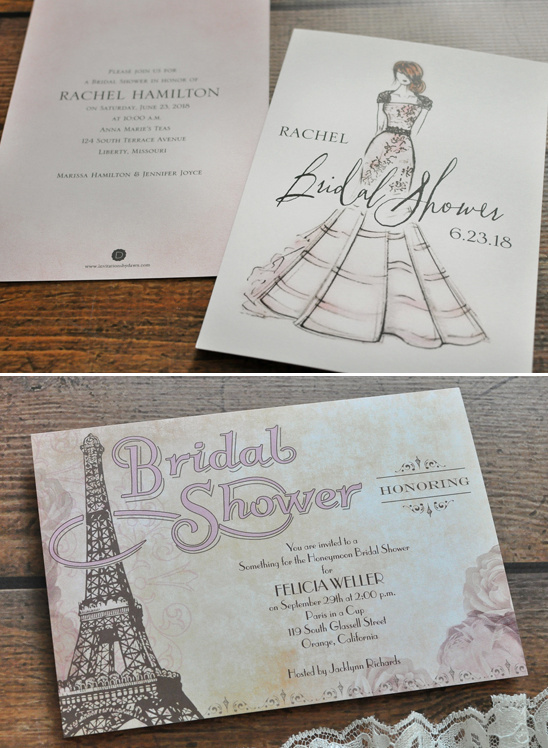 This offer includes Invitations by Dawn's premium collections such as Letterpress and Foil-Stamped invitations but does exclude Disney Invitations. Offer valid through 4/30/2015.